Although it's chilly this morning, it will be another mild day with highs in the lower 60s. It will be mostly cloudy with a chance for a stray shower today. 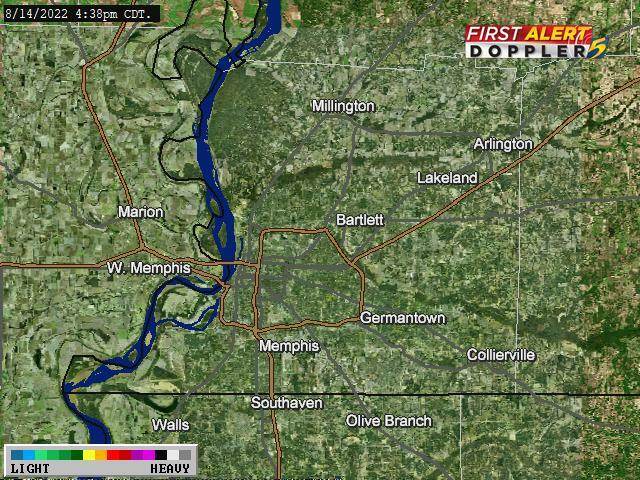 However, most of the area will not see rain. Lows tonight will dip into the upper 40s. Rain will move back in tomorrow afternoon and evening. TODAY: Mostly cloudy. 20%. Winds: SW 15-25 mph. High: 63. TONIGHT: Cloudy. 20%. Winds: N 5-15 mph. Low: 47. FRIDAY: A cold front will deliver scattered showers by Friday afternoon and rain will last through late that night. Temperatures will start out in the lower 50s and then drop throughout the day, as cold air moves in with the front. Lows will drop to the lower 30s on Friday night. WEEKEND: Saturday will be mostly cloudy with a slight chance for showers in the evening. Highs will be around 50 degrees. Lows will be in the 30s all weekend. Sunday will also be mostly cloudy with showers in the morning. Highs will be in the lower 50s. NEXT WEEK: Highs at the start of next week will only be in the lower 40s. 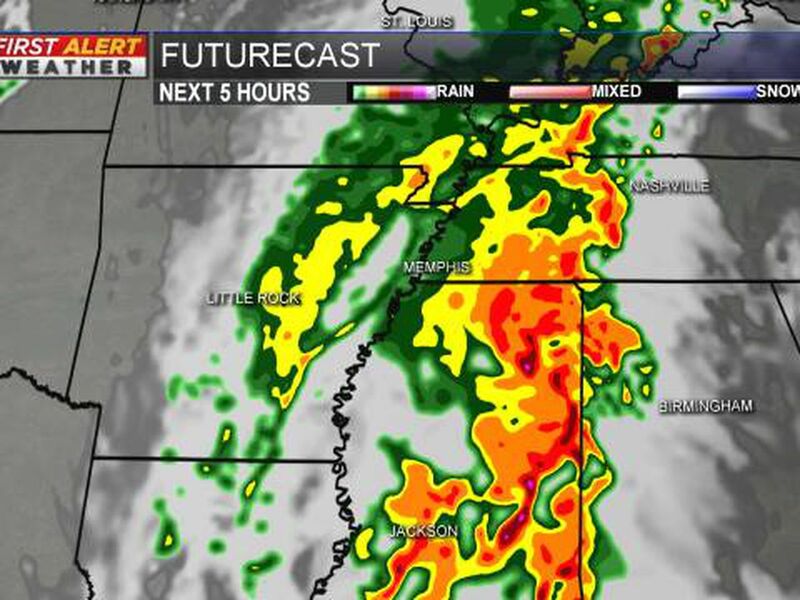 Rain will be likely on Tuesday as another weather system pushes into the area. Meteorologist Brittney Bryan can be seen on weekday mornings on WMC Action News 5 from 4:30 to 7 a.m.
Showers end from west to east across the Mid-South tonight followed by drier air that will be in place for the weekend and start to next week. Cloudy with pockets of drizzle will continue through the afternoon. We will dry out this weekend and warm up by Easter Sunday.